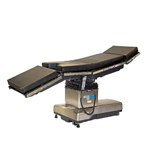 The Maquet BetaStar Surgical Table offers effective solutions for the widest variety of requirements in the OR. 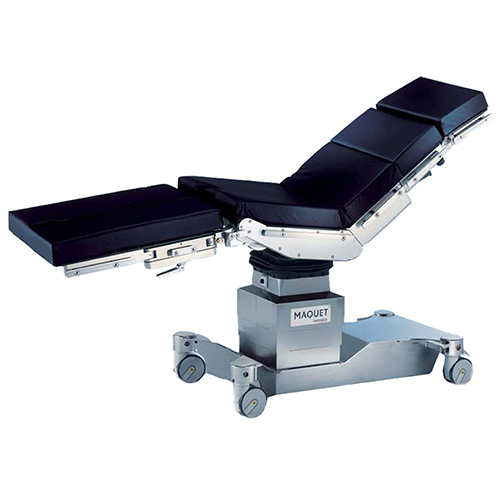 Patients benefit from superb positioning comfort with a maximum overall capacity of 454 kg (1,000 lbs). 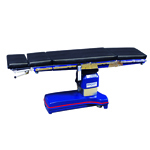 Length without accessories 860 mm / 34"
Width without side rails 540 mm / 21"
Width with side rails max. 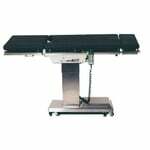 590 mm / 23"
Height (without padding) 600–950 mm / 24–37"